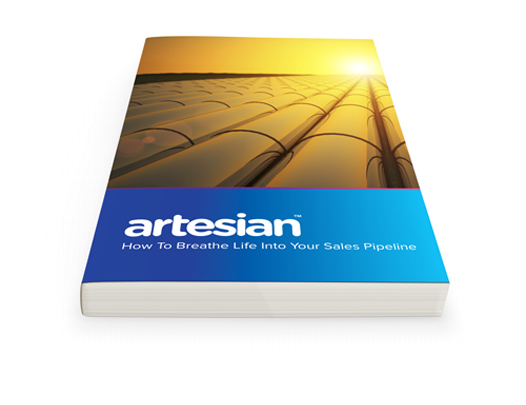 Download 'How to Breathe Life into your Sales Pipeline'. Don't let Brexit derail your sales pipeline. How can you reinvigorate your sales pipeline? In this guide, we've identified the reasons for deals to stagnate in the funnel and when blockages are likely to occur. Learn how you can breathe new life into your deals by understanding your customers better, re-evaluating your pipeline and looking for new opportunities to fill any gaps. For those looking to reinvigorate your sales pipeline and understand why deals stall - download now!